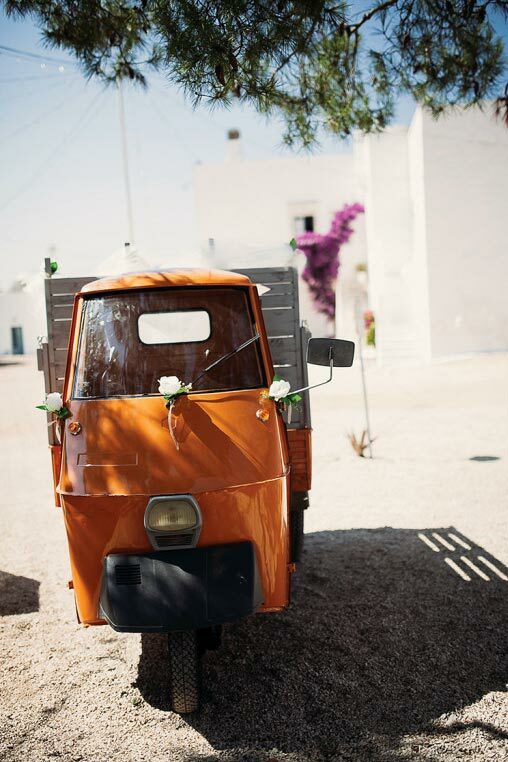 Puglia is a rustic region located on southern Italy’s sun-drenched Adriatic coast known for its vast olive groves and distinctive fortified farmsteads called Masserie. 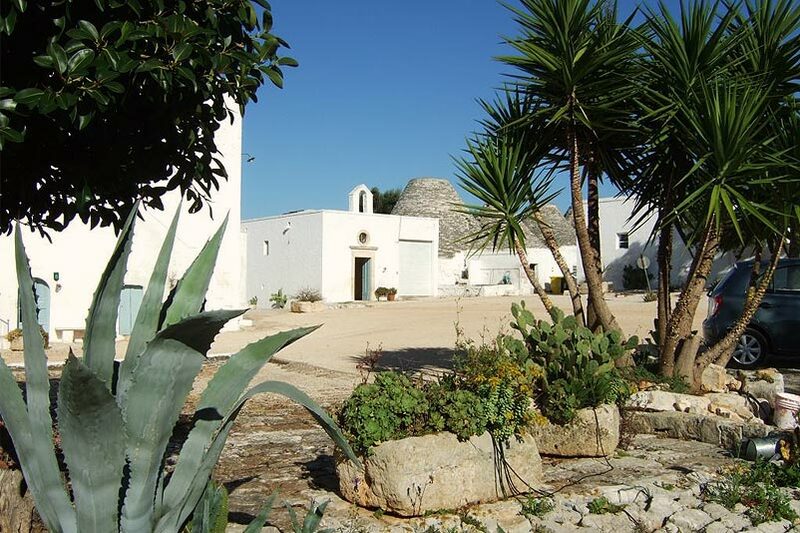 Masseria Mozzone is one of these ageless estates, originally built in the 1700s. 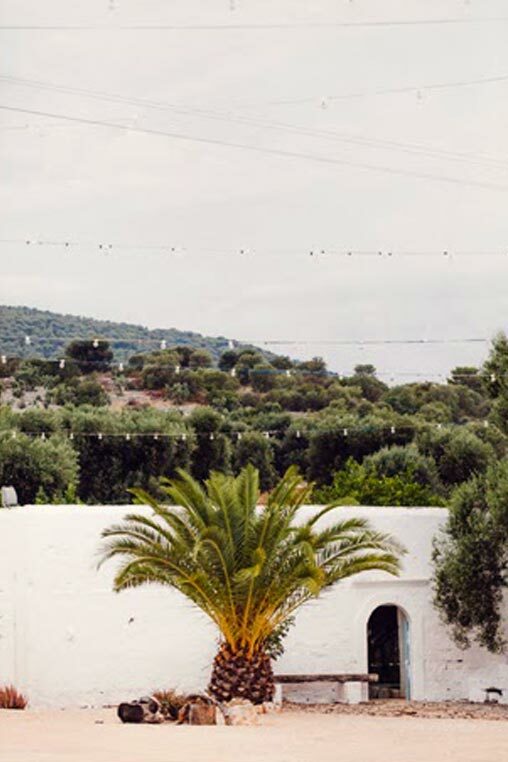 It is tucked within an 800-year-old olive grove on the edge of the Itria Valley and boasts stunning views of the sparkling sea below Ostuni and Fasano. This simple homestead once served as a manor farmhouse and way station for travelers along the ancient Via Appia. 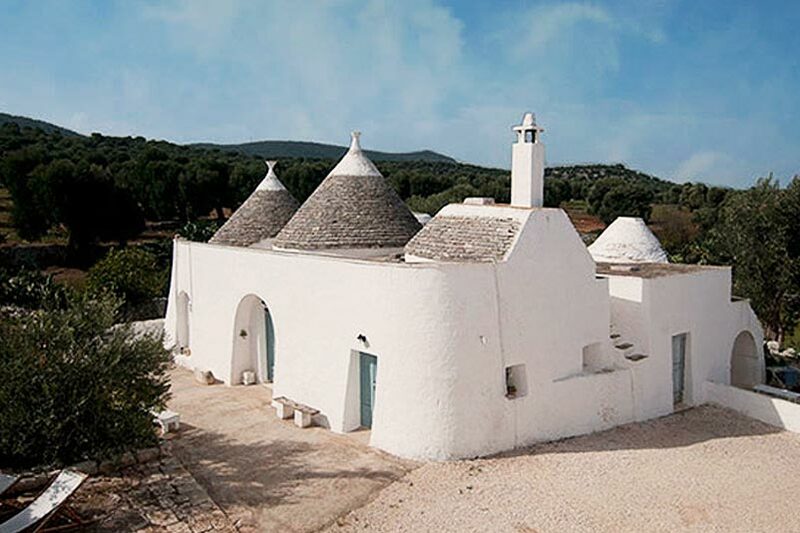 Restoration over time has been minimal and stayed true to materials typical of the local terrain. 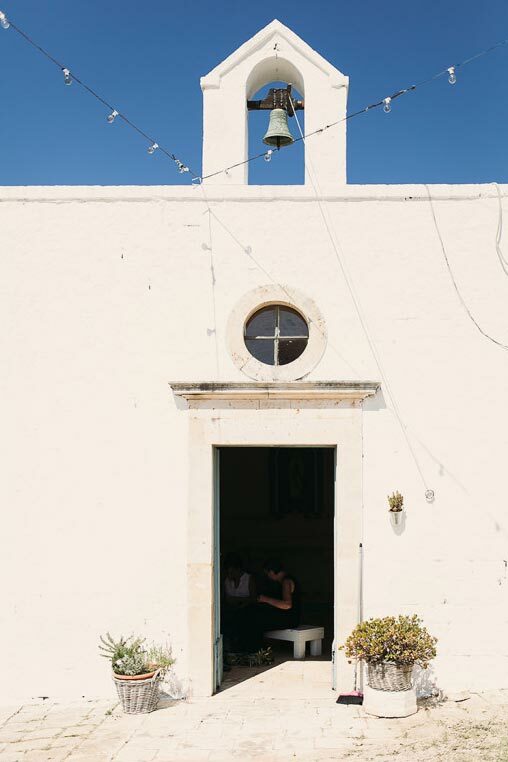 Today, Masseria Mozzone still uses centuries-old Puglian traditions to grow seasonal vegetables and create sought-after olive oils from its surrounding grove. 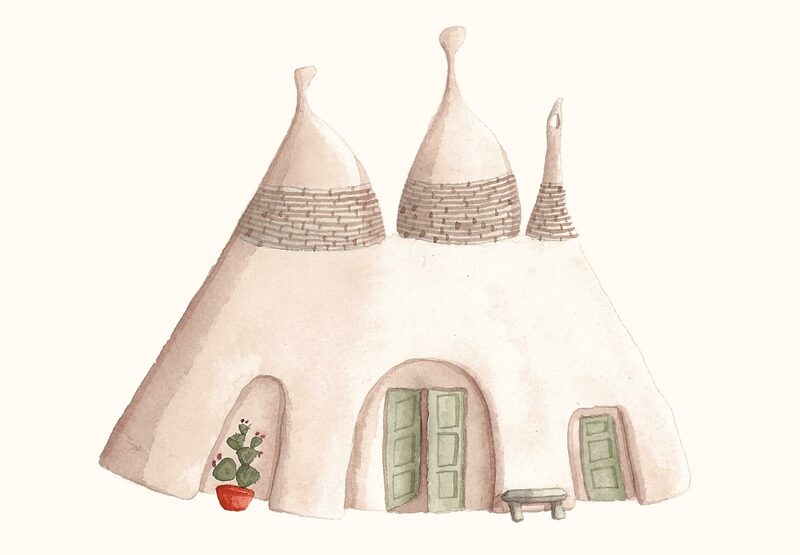 The white-washed structures and characteristic cone-shaped trulli have been carefully renovated into living quarters. But beyond a place to stay, and for the past 50 years, it’s been a center of agricultural knowledge, teaching and production. 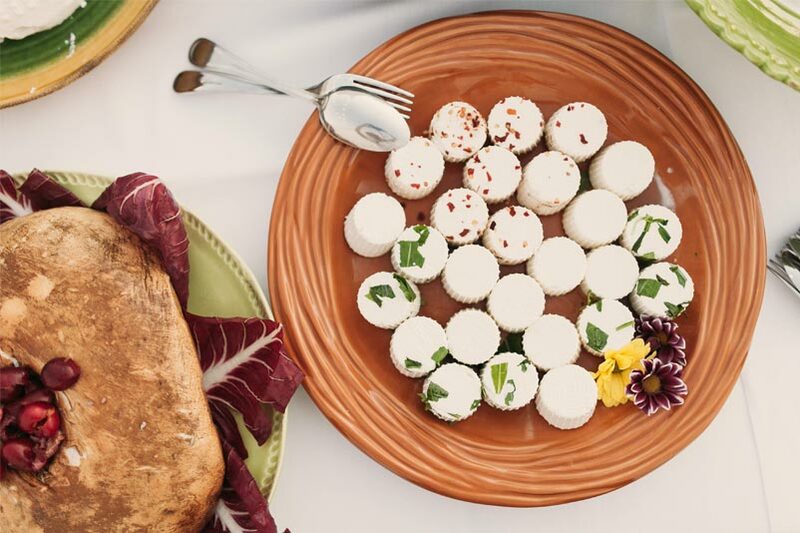 Masseria Mozzone now hosts regular cooking and healthy eating workshops which change with the season and are based on the traditional Puglian style—from harvest to oven.